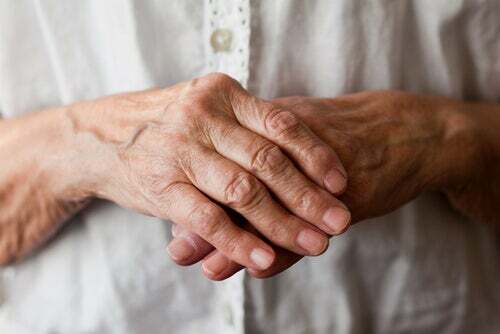 In the following article, we will list the most common types of arthritis and the different ways of treating arthritis. Arthritis is a a chronic disease and its only definite solution, in some cases, is to perform surgery. What you should keep in mind right now is a series of tips and recommendations to avoid, as much as possible, having to resort to surgery. This article will cover the different types of arthritis. 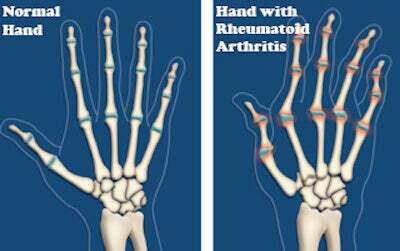 As stated above, arthritis is divided into different types and each one has a different symptomatology. In the following article, we’re going to list the most common types of arthritis and the different ways of treating them. 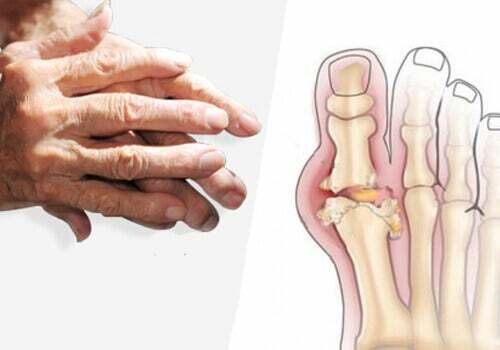 Arthritis is one of the most common diseases in the world. 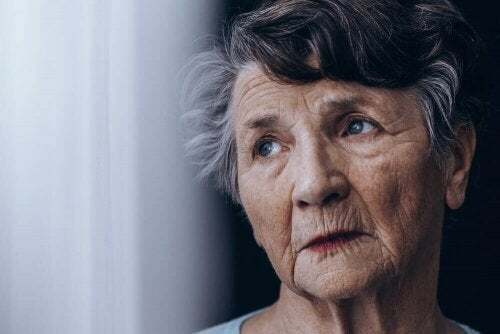 In general numbers, millions of adults and half of adults over 65 years old suffer from pain caused by this disease. Osteoarthritis or arthrosis is the most common type of arthritis among adults. It happens when cartilage starts to tear and get worn down. In regards to its symptoms, the most common ones are numbness and moderate pain when performing activities like walking, bending down, and even when you are resting. Rheumatoid Arthritis is an autoimmune disease, which means that your own body attacks its joint tissues, as if it were protecting you from a disease or injury. This disease not only destroys your joints but can also cause organ problems in your heart, muscles, blood vessels, nervous system, and eyes. 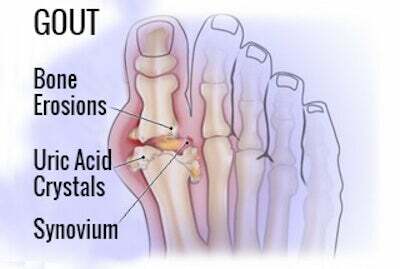 Gout is considered to be one of the most painful kinds of arthritis. This condition can begin when crystals of uric acid accumulate in your ligaments or joint cavities. These deposits tend to produce inflammation, pain, and a lot of joint stiffness. Problems with using or moving a joint normally. Certain medications can help you control the pain that this causes. Rest and exercise will help you make your joints move easier. It is also highly recommended that you maintain an appropriate weight for your height and age. You can control this disease and slow its progression, but as of yet there’s no cure. If you follow an appropriate treatment plan and your doctor’s or therapist’s recommendations, you will realize you can move easier and with less pain. However, you shouldn’t forget that because of the nature of this autoimmune disease, you can suffer from acute attacks once in a while. These can also be controlled with medication. If you have gout, you should talk to your doctor so that they can figure out what caused it and how to prevent recurrence in the future. The main thing to do would be to reduce the levels of uric acid in your blood by following a specific diet and with the help of medication that your doctor can prescribe you. The most common treatment for gout involves the use of corticoids like prednisone or colchicine, which is a specific painkiller for gout. The first and most basic piece of advice to keep in mind will always be to lose weight. This is true regardless of which of the types of arthritis you have. The best way to free excessive joint pressure is to lose weight. The joints that will benefit the most are your knees, feet, ankles, hips, and spine. Another one of the best ways to help your joints is physical exercise. Sedentary lifestyles are extremely harmful for people who have diseases like arthritis. Exercise is best if it is guided by a qualified person, like a physical therapist. You should avoid any type of exercise that requires excessive tension on your joints. These exercises aren’t suitable for people over 50 because they can cause harm. This is especially true for people who suffer from arthritis. Moderate exercise, like walking, for example, is best. These workouts are especially good for people who suffer from any type of arthritis. It is very important that you do this activity with the help of a teacher who has experience guiding people with this disease. The last thing a person who has arthritis should be doing is lifting heavy weight. This will prevent the bad joint from getting worse. Use tools that help carry heavy items from one place to another instead.